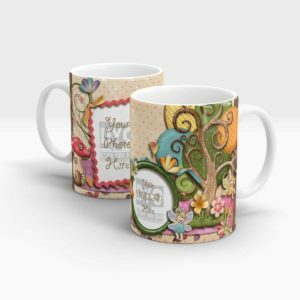 Birthday is the day on which you came on this earth and this is the day everywhere when you expect every special person in your life to remember. 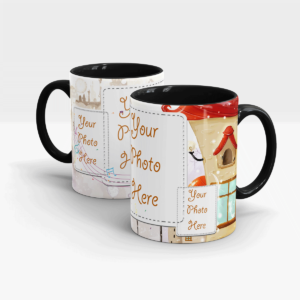 Same goes for everybody. This is the day when your old friends meet you and wish you and remember all past moments spent together. This is not just your birthday, this is actually the day which brings closed ones together. 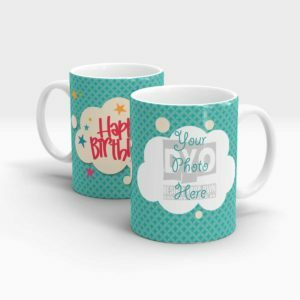 When you are busy in your life, doing your work and you suddenly receive a call from some old friend wishing you happy birthday, the feeling that you get in those moments is undescribeable. 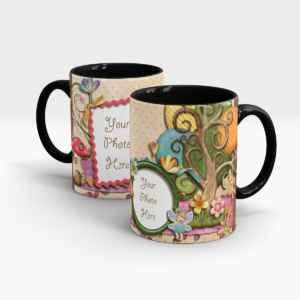 It’s actually these little things that makes your life beautiful. 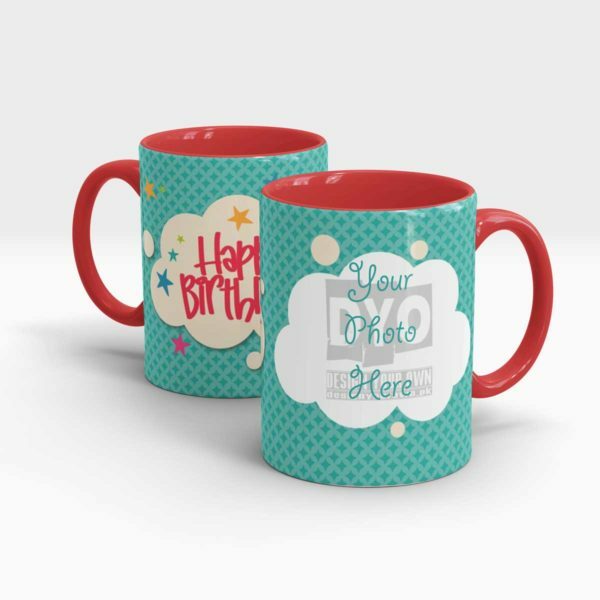 So, we are bringing you a happy birthday gift mug that will make one smile and bring back the memories of the past to make their dull day great. So, Order this Happy Birthday Gift Mug for your personal use or send this as a gift to your friends, loved and closed ones, the gift you want to be remembered for a long time. 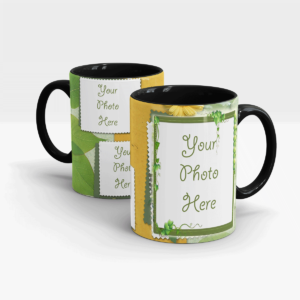 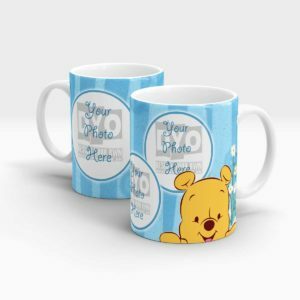 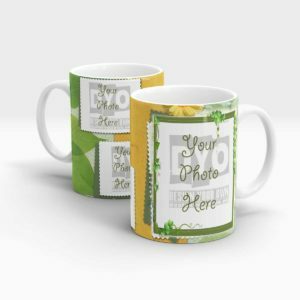 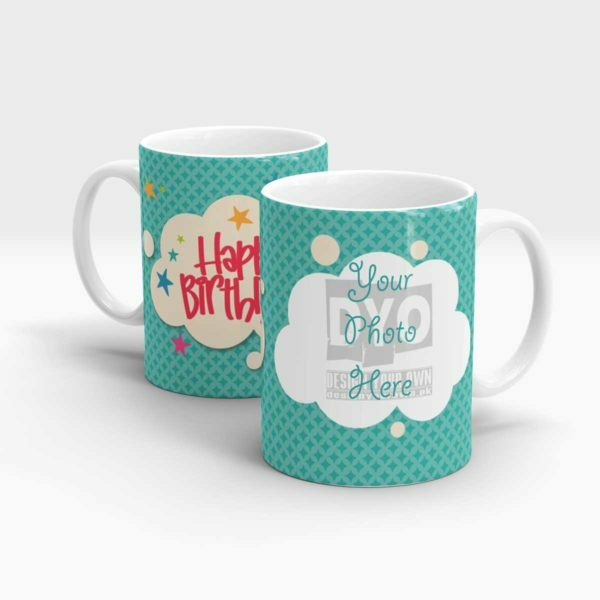 This Happy Birthday Gift Mug with two photo placeholders where you can put your own photos, text or any graphic. Customize it as you wish. 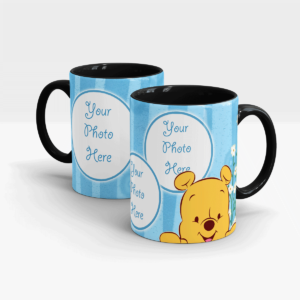 Add new photos, add any clip from our large ready to use art library or upload your own. 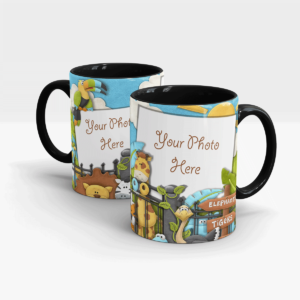 Change colors, re-position/resize objects and draw whatever you want. 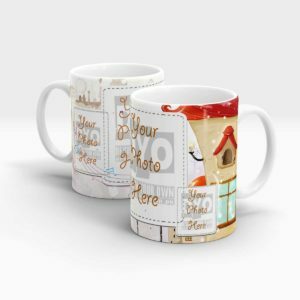 You can place your own photos, photos of your kids, your pets or of your loved ones. 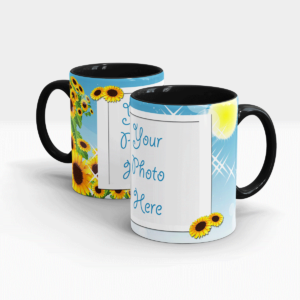 You can place your logo or even twitter handle. 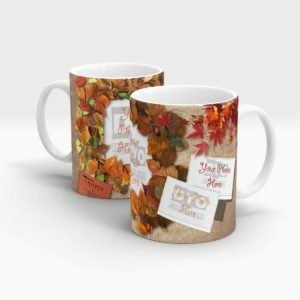 The options are just numerous. Keep it for your personal use or send it as gift to your loved ones. 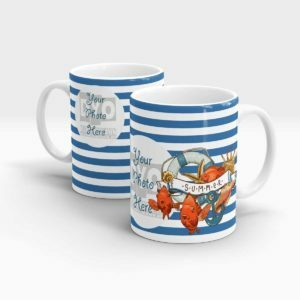 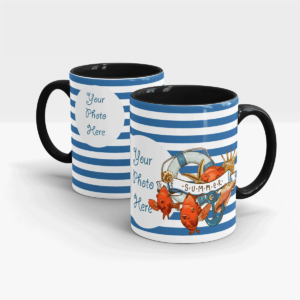 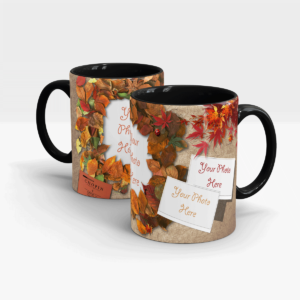 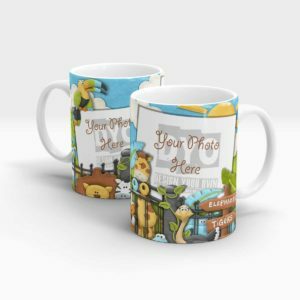 How To Customize your Birthday Gift Mug? Option 1 : Use the “Custom Design” button next to the mug image on this page to open our easy to use custom designer. 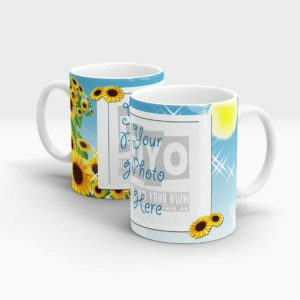 You can use this designer to upload your own photos, graphics, put your own text, style it or use ready to use graphics from our large image library.